We are contemplating spending Spring Break in Rome. For those who've been, what's you best tip for first-time visitors? Sights not to be missed? Things that are off the beaten path? Where to stay? Best pizza? Best gelato? 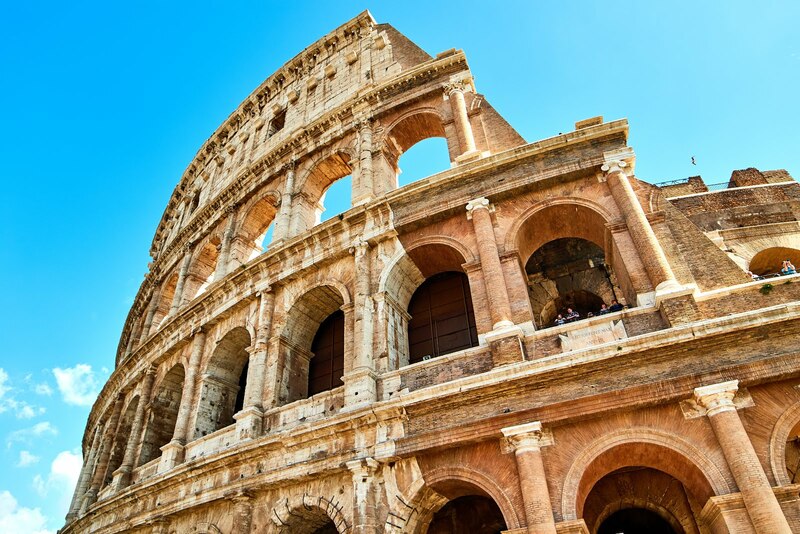 Drop a note in the comments below and let me know your Rome tips. Unions drag McConnell into shutdown blame game — via CUE, Inc.
January 9, 2019 at 11:10 AM What does it mean for jobs to be "substantially equal" under the Equal Pay Act?